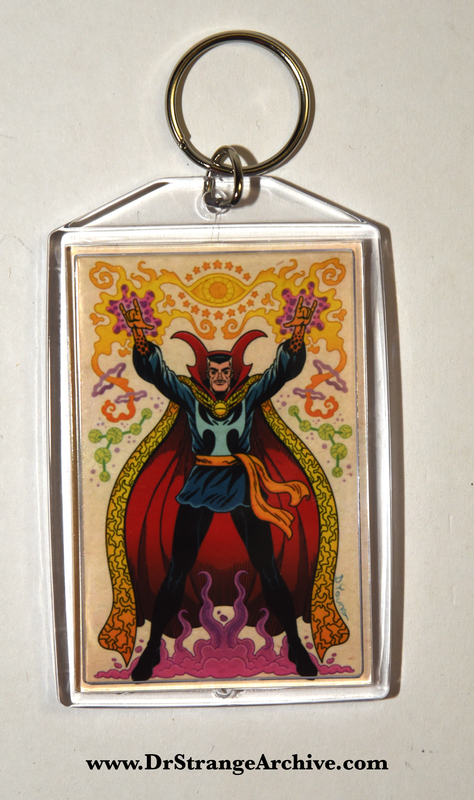 Description: This is a key chain with a great classic style image of Dr. Strange by Darryl Young. I purchased this item at the 2018 C2E2. 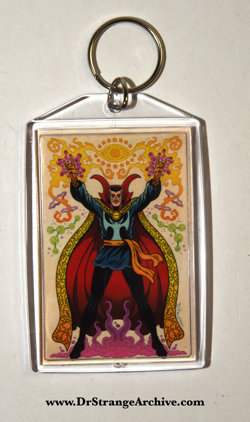 The print used for this key chain can be viewed in the Poster/Art section of the Archive.